I'm student of GIPA (Georgian Institute of Public Affairs). Focusing on sound design. My main hobby is playing video games. My biggest dream is to work for Bethesda Softworks as SFX editor. I hope you'll enjoy my portfolio. 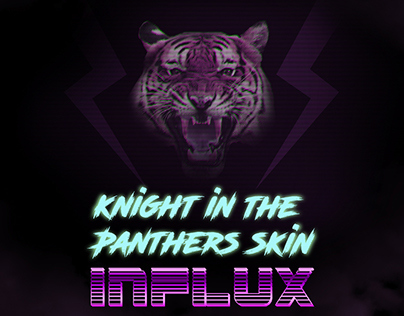 SFX for "The Knight in the Panther's Skin Influx"